Mir Concrete Products Limited (MCPL) is a venture of Mir Akther Hossain (MAH) Limited, one of the leading construction companies of Bangladesh. MCPL started its journey in 2007 with a number of transit mixers and a batching plant in Gabtoli. The vision of MCPL, in alignment with its sister organizations, is to strive to improve the overall construction industry of Bangladesh by introducing new technologies and practices that have defined the infrastructure of the modern world. Keeping our vision in mind, we established a production plant in Gabtoli for Concrete Blocks, Ready Mix Concrete, Terrazzo Tiles, Paving Blocks, Pre-stressed Pre-cast Plates and Beams for RCC buildings. The first step in this process is to produce and supply Ready Mix Concrete, a well timed and vital building material essentially needed in the current construction scenario of the city. In consideration of the recent tremors and quakes in the South Asian Zone and the fast growing construction in a space-crammed city like Dhaka, it is very essential to use RMC in the buildings especially high rises and heavy structures, to ensure the best quality and strength and to prevent redundant wastage of time, effort, space and finance. Short bio: Md. NadimulHasan has been giving his sincere effort to turn Mir Concrete Product Ltd., as a successful concrete industry since 2005. He has more than twelve years of professional experience of long range concrete products. He has worked in Concord Ready Mix Concrete Products Ltd., Rupshee Concrete Products Ltd., Alfa Concrete Products Ltd., Bashundhara Paving & Technology Ltd and finally he joined with the family of Mir Group. He has completed his Diploma in civil engineering. His keen and intense marketing strategy helps to satisfy our customers as per their requirements and has successfully made an everlasting relationship with them. Message: Mir Concrete Products Ltd is one of the proud concerns of Mir Group, is delivering its diligent service to the valuable customers since 2002. By excellent technological support and talented and passionate team has made possible to serve the best desirable provision to all the stakeholders. MCPL has been developed in a dynamic manner to catch the fast growing construction sector of Bangladesh. The numbers of batch plant are increasing and newer products are adding to satisfy its clients. I wish every success to MCPL so that we can provide our value to the nation. Short bio: Md. 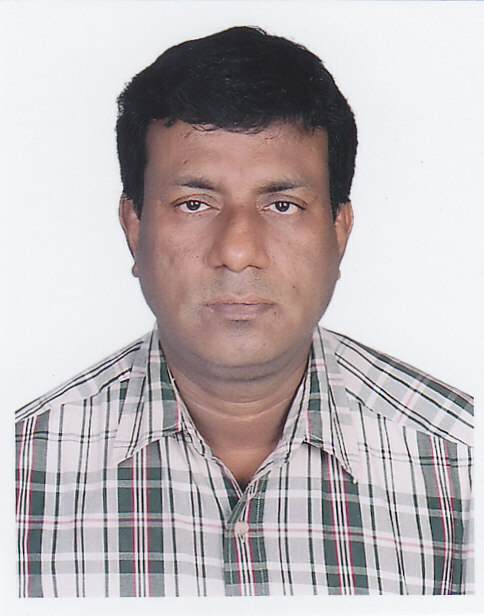 Masudul Haque, AGM – Operation & Production, He joined Mir Concrete Products Ltd. on 25th July 2005. Before joining with us, he was worked as “Project Manager” in Mir Akhter Hossain Ltd. “site engineer” in Nirman Kawshali. Previously he worked as “Marketing Officer & Workshop Manager” Wan Wang (2000) Pvt. Ltd. Singapore. He has more than 15 years experience in construction sectors. 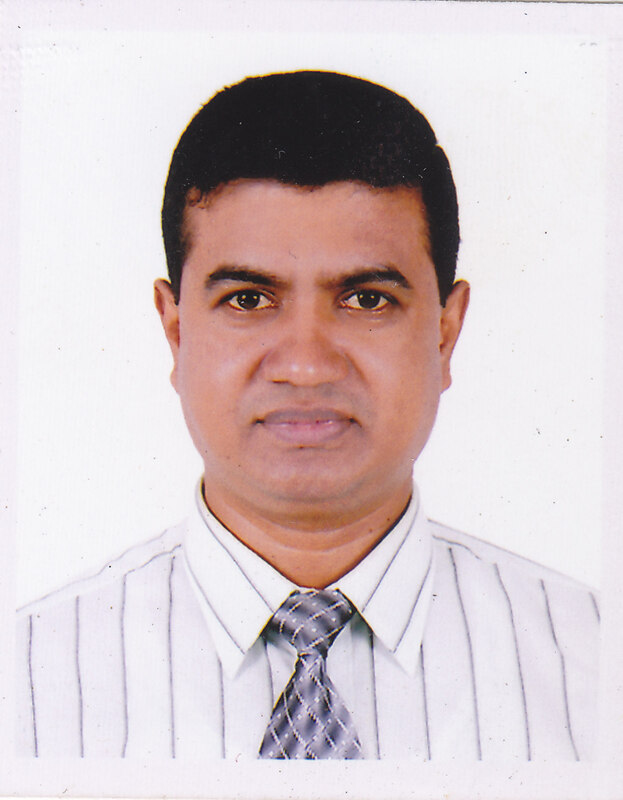 Mr. Haque has Diploma in Civil Engineering from Bangladesh Technical Education Board. Message: Thank you for visiting the website of Mir concrete products Ltd. MCPL is producing Ready Mix Concrete and Concrete Block products to distribute best quality products for the construction to achieve complete satisfaction of the customers. Our main concern is manufacturing classic item that always ensure quality and longevity of the building structure. Our Ready Mix concrete is over designed to attain desire strength. We have different sized and shaped block for various use. We reinforce our process to acquire the necessity and requirements of customers. Short bio: Engr. Mohammad Salim, AGM (Block Operation), Mir Concrete Products Ltd. 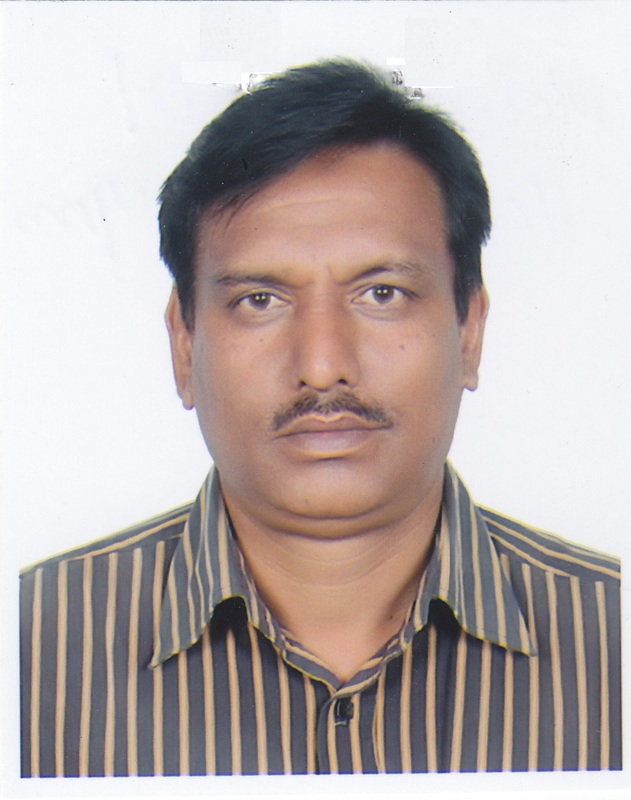 He has joined “Mir Concrete Products Ltd.” on September 06, 2011. Before joining with us, he had worked as “Marketing Manager” in the “Sky View Concrete Products Ltd.”(A concern of Sky View Group) at Shantinagar Dhaka. Previously he had worked as “Marketing Officer” in “Concord Ready Mix & Concrete Products Ltd.” (A concern of Concord Group) & “Senior Officer” (Sales & Marketing) in the “Rupshi Concrete Products Ltd.” (A concern Shourab Group). He was “Mechanical Engineer” in the “Azim Group” & “Youngone Group” at Savar EPZ. Engr. Salim has achieved Bachelor of Arts degree from the University of Chittagong & Mechanical Engineering degree from BTEB. He has done a three month special training in the “Chittagong Steel Mills Ltd.” and he has special training of concrete products marketing and sales. Message: The concrete blocks are classic product of Mir Concrete Products Ltd. With the help of American Technology it is made from a mixture of cement, sand, stone chips, peagravels and pigments. These are mainly used for sidewall, wall, ceiling, parking area, pavement, basement, roof top, lawn, petrol pump, CNG stations, foot path and floor and also for inner and outer decoration of buildings. Various color and patterns of blocks of MCPL can be used in construction to get ornamental effect.